interesting biography, ;p keep updating. I didn't know you were in California. Welcome! 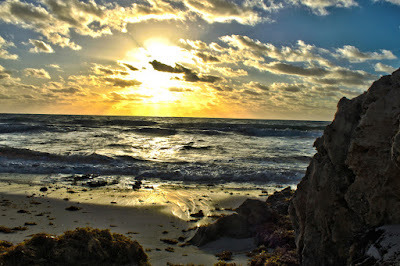 I would say welcome to the U.S., but California is nothing like the rest of the country. I'm still working through Professional Android 2 Application Development and it is a fantastic book. I bought it after I had seen so many other websites use your book as a reference and I was not disappointed. Thanks for writing it. 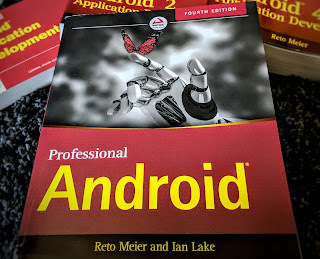 I have read Professional Android 2 Application Development many times and it is easily the best book on Android in the market . Looking forward to your new book. Cheers!